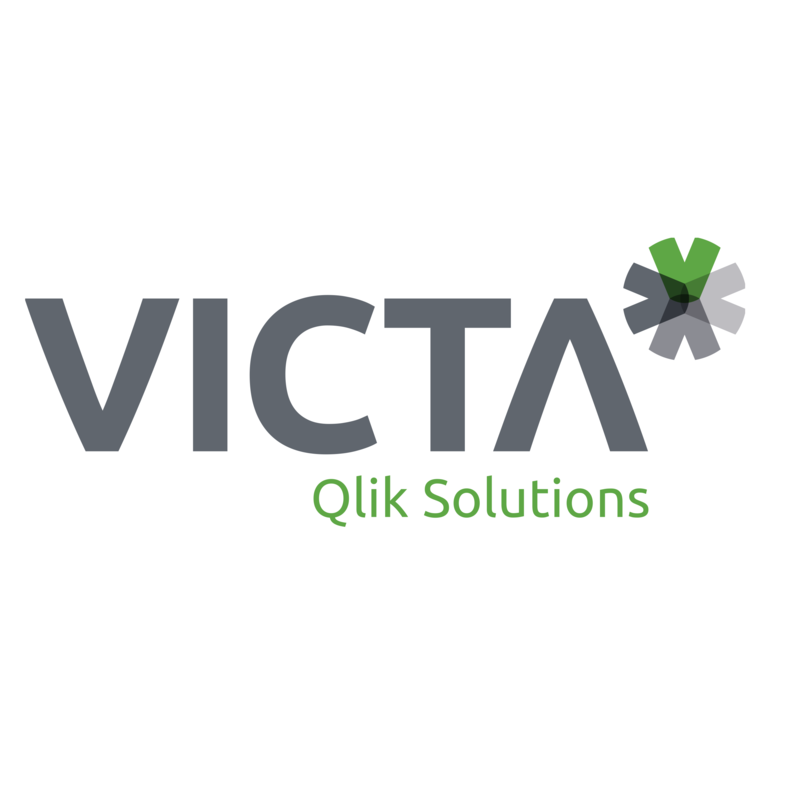 Victa has developed dynamic and interactive management dashboards for TOPdesk for Qlik, available in QlikView and QlikSense. The QlikView application comprises a number of tabs, with each tab focusing on elements that are relevant to your organization. Some examples include: Durations per incident type, number of incidents per status and Incident number trends. All information is displayed in funnel charts, gauges and pie charts, with list views available for prints and reports. The monitor lets users click through to the finest detail level (searching for an incident). The QlikView application also lets users print all information categories as reports, both for emails (pdf) and physical printouts. This makes it easier than ever to share information with your colleagues. The TOPdesk dashboards have been developed on the powerful Business Intelligence (BI) platform of QlikView and Qlik Sense. QlikView and Qlik Sense have a unique, patented memory-based associative technology that enables users to analyze information quickly, dynamically and interactively. The TOPdesk Incidents monitor can be rolled out within a few hours. The result is a powerful BI solution that can be implemented quickly throughout your organization, resulting in a fast time to value and a high ROI. Qlik for TOPdesk is easy to integrate with other data sources. With the powerful QIX engine, quick links can be made with databases or data files (XLS, XML, CSV, HTML, etc.). All possible data exports can also be facilitated by the monitor. For example, a frequently used export is to Excel. – Overviews per cost center. – Space information, overview specific characteristics, floor, wall, glass etc. Charging configuration, with input options. Trend of incidents (possibly also historical per status). Victa has developed a fully dynamic and interactive management dashboard for trend analyzes especially for TOPdesk’s Service Management software: the Performance dashboard. This dashboard provides an overview of everything that your organization registers in TOPdesk. 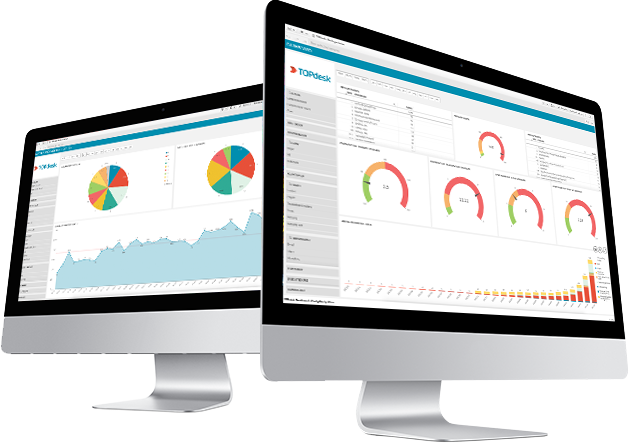 The performance dashboard is an intuitive Business Intelligence solution designed for analysis and reporting purposes for TOPdesk applications. The dashboard is equipped with all imaginable KPIs concerning IT processes. The performance dashboard is available as a fixed license (on-premise) and as a SaaS (cloud) solution. The big advantage of this dashboard is that it shows a trend analysis, so you always have insight into the long-term results of your company. All KPIs in one view!